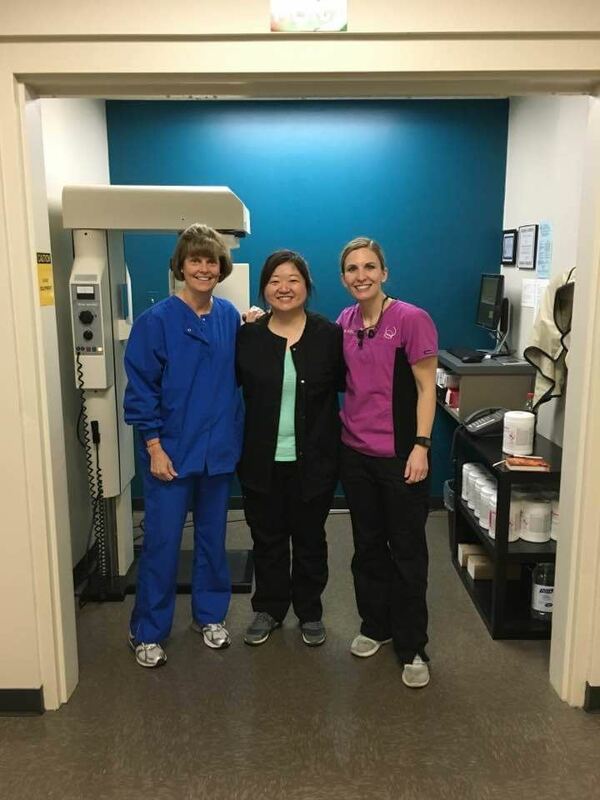 An Illinois RDH can receive up to 4 hours of Continuing Education Credit for volunteer services during each licensure cycle per the Illinois Dental Practice Act. 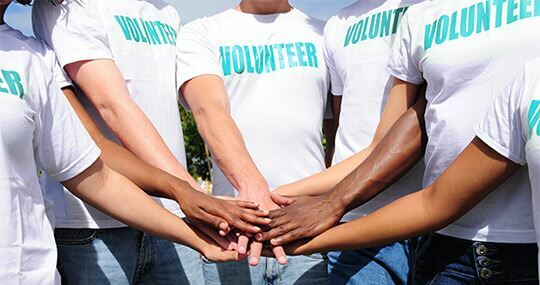 This form is to allow Illinois RDH to keep a record of volunteering that pertains to Dental Hygiene that is not sponsored by the Constituent or Component. You should keep a copy of this signed form for your records. Goldie's Place is a non-profit organization devoted to supporting homeless residents of the city of Chicago through services including skills training, employment placement assistance, access to professional clothing closet, and free dental care. They are currently seeking dental volunteers! 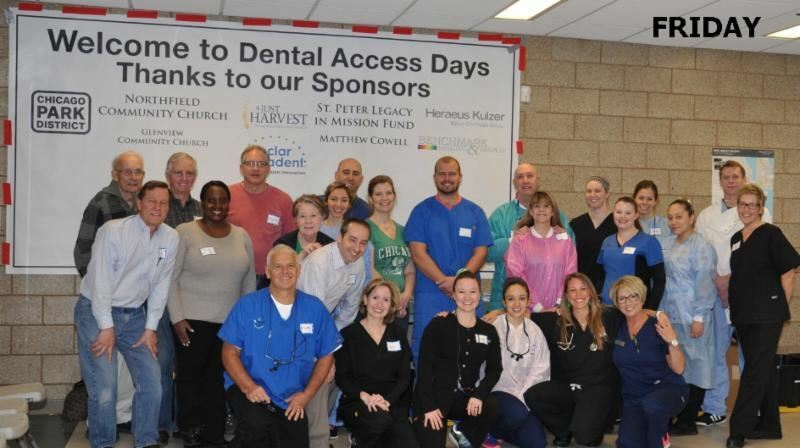 Please view the Dental Volunteer Application Form and visit their website for more information on how you can help your community! To volunteer, call the clinic at 630.260.8530 or e-mail the CDS Foundaction Clinic. Contact Chicago Dental Society Foundation’s Executive Director, Kristen Weber, at kweber@cdsfound.org or Rebecca Van Horn at vanhornr@sbcglobal.net with any questions. Willow Creek Care Center is looking for dental professionals to volunteer at their dental clinic. Volunteers choose serving times that fit their schedules and serve in three hour shifts with one patient per hour. Sign up and learn more at the Willow Creek Care Center Website.